Android OS is the most commonly used Mobile OS, and there are innumerable Android apps available in different app stores. This post is to guide you on the Best 50 Apps to choose from as an Android operator. These apps are grouped by categories to enable you get access to them easily. Internet browsers are amongst the foremost apps that should be installed on your new/existing Android smartphone. A good browsing experience will definitely boost your level of productivity. Below are the best Android browsers every Android user should consider having in his/her device. FireFox always takes the lead as the number one mobile browser across all mobile platforms. Just like the desktop version, FireFox for mobile comes with lots of useful plugins, smart-looking start page, an add-block feature with an excellent tab management. It is a very light app and doesn’t bug. Alphabet a.k.a Google is one of the Global leading I.T Firms. There are lots of good apps developed by Google, but we’ll be considering their #1 browser – Chrome. Google Chrome browser is a top mobile/PC internet browser that’s available to all popular operating systems (OS). The mobile version of the Chrome browser packs lots of good features that will enhance your mobile browsing experience. Some Android smartphones come with this browser pre-installed on them; so there’s no need to download/install this app if your OEM have pre-installed it on your device. But for others who does not have the app yet, click here to install it at once. Opera Mini is one of the best browsers to ever grace s40 (Java) devices. It is available for Android devices, and comes with a superb ad-blocking features. Opera mobile browsers are very fast in loading web pages and do not occupy space on installed devices. Also, they are great in saving data bandwidth consumption. Just like the Opera Mini, UC browser also dominated JAVA phones. 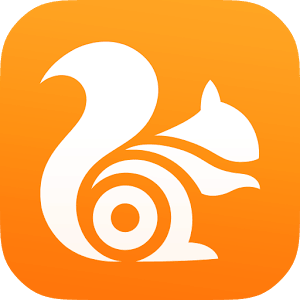 It is a simple fast browser, a direct alternative mobile browser for Android users. UC Browsers come with simple a U.I and great features which include; gesture controls, ad-block, and internet download manager. 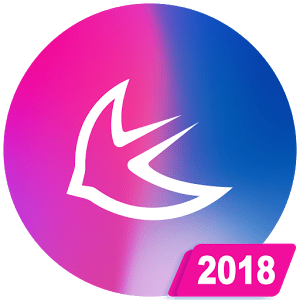 Install from Playstore and enjoy swift internet surfing. HTML5 video player, sidebars, AdBlocker, tab bar, incognito browsing and flash player are some of the awesome features of this browser. 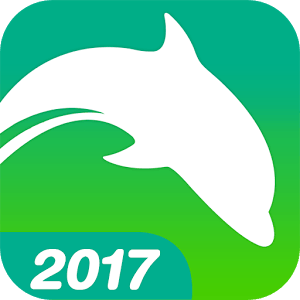 Dolphin browser, though not too popular like the above mentioned is a good Android browser, it looks/acts so much like the dead Microsoft Internet Explorer. 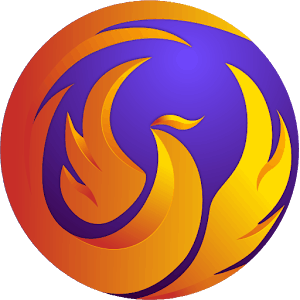 Pheonix is a fast-rising Android mobile browser developed by Transsion Mobile. It is fast, intelligent, lightweight with a simple-smart interface. I love this particular browser and have used it as my default browser for about 5 months now. This category will treat the best Android launchers so far. These launchers give you access to tweak your device to some extent. Nova is a highly customizable Android launcher. It grants you access to do certain tweaks on your device (e.g: change fonts). This launcher comes first on the list because it has more interesting features than its counterparts. Google products always make it to the top-best list of apps in any category they fall in. 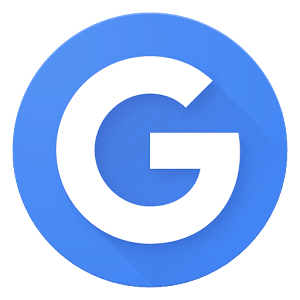 This launcher developed by Google is a premium quality launcher with lots of goodies. It lets you customize every display option on your device and also allows your send oral(voice) commands to your smartphone with the help of its voice assistant which is triggered by the Hot Word “Ok Google”. Quick Search bar from every Home screen. 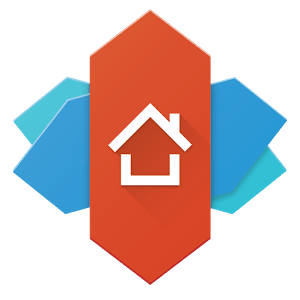 Apus is yet another good Android launcher to check out for. It provides stylish, beautiful themes, wallpapers. plus efficient boost (clears device caches and frees up RAM space). It is highly customizable and has a smart user interface. Download now from PlayStore and enjoy! 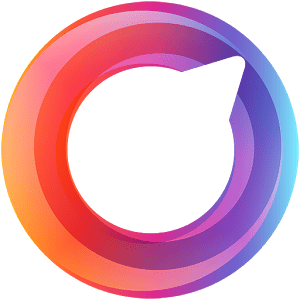 Here is another interesting Android launcher by name – Evie; this is among the best launchers available for every Android smartphone user. It allows you to personalize your device to your taste. If you’re not yet okay with the above-listed launchers, here is another great one to consider. Solo Launcher is a light DIY launcher which gives you access to customize the user interface of your device to your taste. Want your keyboard to look different and stunning? this category has cool apps with which you can do that. This Keyboard uses Artificial Intelligence to learn your typing styles and techniques so quick. It automatically takes note of your favorite emoji’s/words and displays them once the A.I detects it should be used. 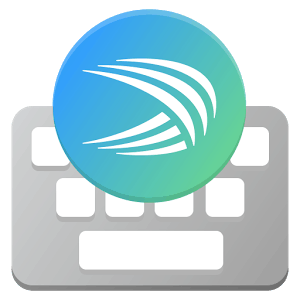 You can choose a custom background theme or use your pics as a background photo for your Keyboard using this app. 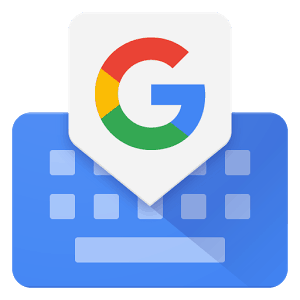 Gboard is a keyboard app developed by Google; It is one of the best Android keyboard apps. It packs lots of impressive features which include: voice typing, Glide typing, GIF images, Emoji keyboard and also a built-in Google search feature (You can now search for information directly without having to switch apps). File managing apps are another set of applications to check out for this year (2018). A good file manager will help boost your Android experience, here is my Overall Best File Manager of all time, plus two other good ones too. 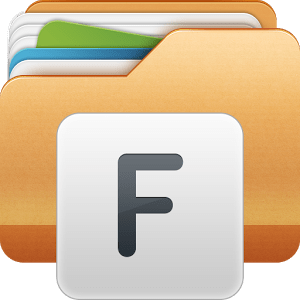 This particular file manager beat the rest to remain the best file manager overall for Android users. 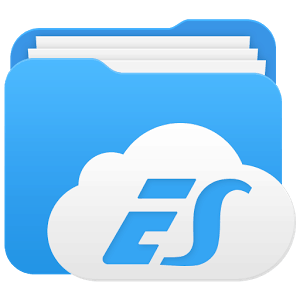 ES File Explorer is a free, simple file manager that lets you access and manage all the contents of your Android device efficiently. It is a full-featured file manager with powerful functions. Functions as an FTP and WebDAV client: Manage files on FTP, FTPS, SFTP, and WebDAV servers. 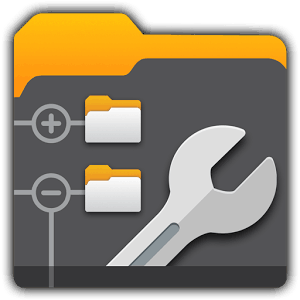 Xplore file manager is among the best file managers available for Android users. It packs lots of features and performs bulk functions. Root explorer’ FTP, SMB1 / SMB2, etc. This application works just like the other two mentioned above but has an added feature – Storage analysis. The storage analysis function is to analyze and clean up your device local storage in order to get more free space for useful documents/files. This category has apps to play music and videos from various sources. This media player is a popular cross-platform multimedia player. 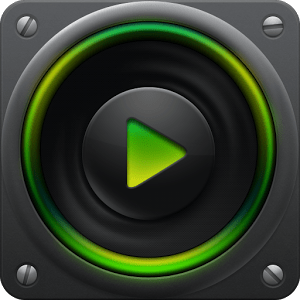 It plays music and videos from various source, also, it supports Teletest, subtitle and lots of media formats which include; MKV, MP4, AVI, MOV, Ogg, FLAC, TS, M2TS, Wv, and AAC. This Android media player lets you browse folders directly from the App while searching for media files. 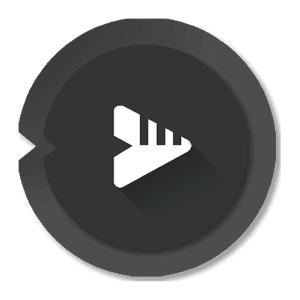 This media player lets your manage, play, and sync your media files across various platforms. It has a swift interface with easy navigations. 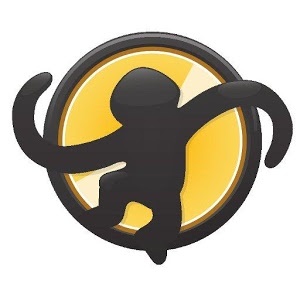 MediaMonkey also allows you to access and download media from UPnP/DLNA servers. 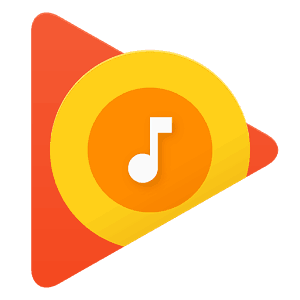 Google Play Music is a free music player with cool features. It allows you upload songs to your music collection and listen to them across all platforms (iOS, Android or PC). 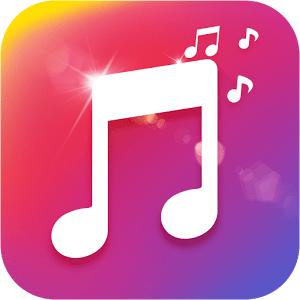 Player Pro Media player is an advanced music and video player for Android users, it has a free trial version and a Pro Version. The app features a cool, fast and intuitive interface with powerful audio configuration options. Also, there are other media plugins to complement it. PlayerPro plays both audio and video files. 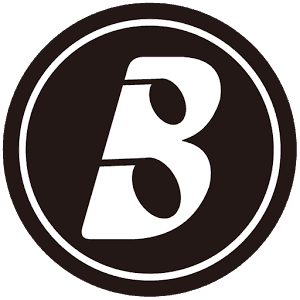 Boomplay is a very impressive and good music/video player for Android users. It grants one access to lots of local and international music/videos. The app comes with lots of cool interesting features and is compatible with all Android OS. Pre-order: Be the first to download albums, EPs, singles and more from your favorite artists before the official release date. Coin Transfer: Coins are used to make purchases within the app. Coin transfer feature lets you transfer Coins to other registered users. File Transfer without data (between registered accounts). Freebies: Win free Coupons and Coins. This is strictly a music player; Music Player (Mp3 Player) comes with a super-effective inbuilt audio enhancer. With this app, you’ll enjoy super quality audio sounds anywhere without networks. Support for lots of Audio formats: MP3, WAV, WMA, AAC, FLAC, etc. 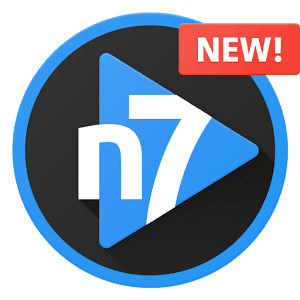 n7player is a highly customizable music player with a friendly intuitive user interface plus advanced features. This app grants you easy access to your full media library with simple gestures. Tag editor, album art grabber, scrobbling, etc. If you are looking out for an elegant, good music player, BlackPlayer Music Player is a cool choice for you. This is a light-weight, interesting music player which allows you take full charge of all your audio media files. HD Album cover management, auto, and manual. 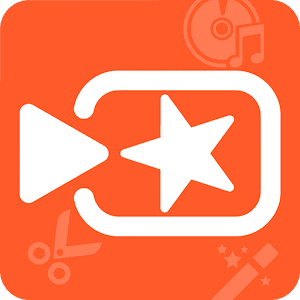 VivaVideo is popular video editor/creator among Android users. The app is undoubtedly a super video editor/maker; it allows one create stylish and personalized videos with ease. 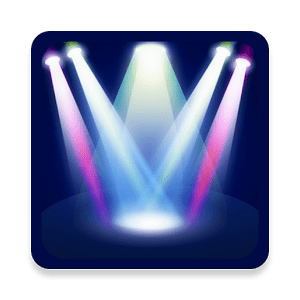 No professional skill(s) is required to use this app, both professional and non-professional video makers, photographers make use of this application. 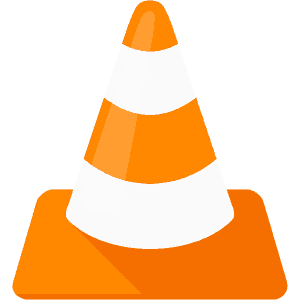 VivaVideo is totally free on playstore and is compatible with devices running on Android OS 4.4 and above. Create professional personal videos for your favorite music with VideoFX video maker. It’s simple and easy to use, with no tutorials, even a newbie can use this app like a pro. Simply select a song from your collection and start creating your videos. You can add video effects live while creating videos or previewing them. Also, you can pause and resume your work at any time!. 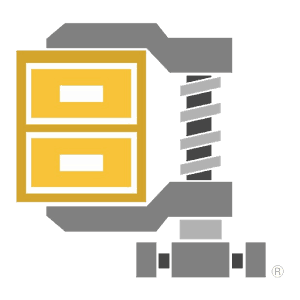 WinZip, one of the most popular PC software for extracting archive files is also available for Android users. This app lets you compress/decompress archive files right on your mobile phone without needing the services of a computer. You can also view images, texts and web files directly from this app before choosing to extract them. It has support for many archive file type and lets you view files in MS packages. 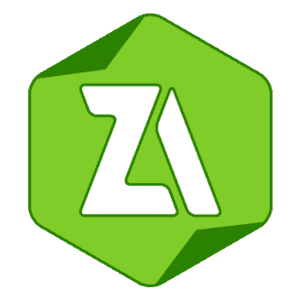 Z Archiver is a good app for zipping and unzipping compressed files on Android devices. It is very easy to use, light-weighted and supports up to 30 archive file formats. RAR is an all-in-one archive tool; It serves as an archiver, extractor, extractor, manager and also a basic file explorer. 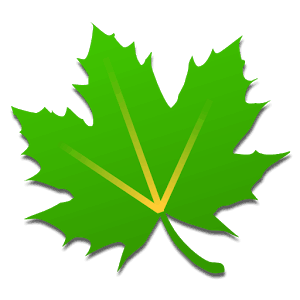 This app can create RAR and ZIP files and it can extract RAR, ZIP, TAR, GZ, BZ2, XZ, 7z, ISO, ARJ archives. Unzips ZIP, ZIPX with BZIP2, LZMA, PPMd, XZ, and password protected ZIP. This is one of the overall best archive apps. 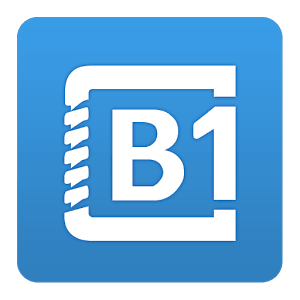 It creates and opens split archives of any volume size. Decompress ZIP, RAR, B1, and lots more. Extract multi-part RAR and B1 archives. Partial extraction – extract only selected files without decompressing the whole archive. 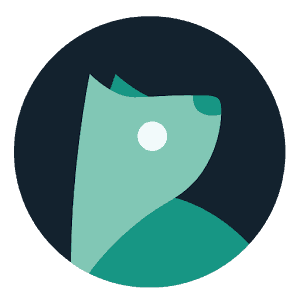 Open password-protected B1, ZIP, RAR, and 7z archives. Pro Version removes all ads. 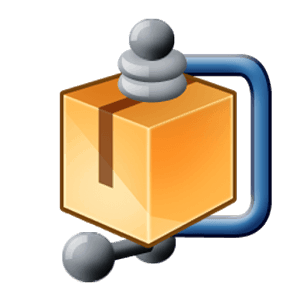 AndroZip is a super archive file extractor with an in-built file manager to allow you move your stuff around and place them where you want using the cut, copy and paste functions. It is optimized specifically for both phone and tablet display with support for ZIP, encrypted ZIP, RAR, TAR, GZIP and BZIP2 files. 7Zipper is a piece of utility app which lets you unpack RAR and ZIP archive apps. Furthermore, it also works as a file management app (requires some permissions for this). 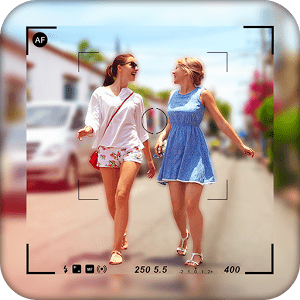 In this category are the best camera/photo editing apps for Android users. DSLR Camera is an amazing camera app with lots of good features. 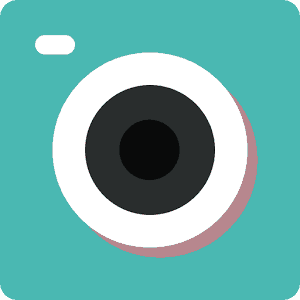 It lets you blur image backgrounds, and create real DSLR Camera effect. This application allows you to focus your shot on a specific object or a particular area, while every other view automatically gets blurred. Also, you can undo/redo your actions easily with DSLR Camera App. Camera 360 is a popular all-in-one selfie/ beauty camera app, it has lots stunning features. With Camera 360 app, you can add funny stickers, camera filters and makeup effects to your photos. Sweet Camera is another awesome camera app mostly used for taking selfies, its filters are lovely and jaw-dropping. The app is super and works swiftly on any android device irrespective of its OS version. BOOM! 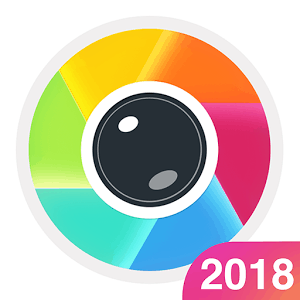 here is another trending selfie camera app – Sweet Selfie. Sweet selfie is a super camera/photo app to create lovely photos. This app comes with lots of interesting features and photo filters. 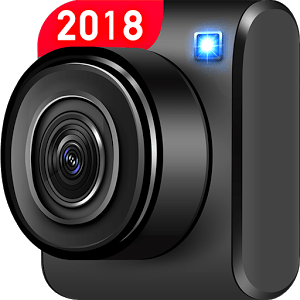 It was among the topmost sort-after camera apps of 2017. Z Camera is the best camera/photo editing app, it is freaky fast with lots of tweaking features. The app lets you tweak/edit your photos and makes them appealing. With Z Camera app, you can create stunning photos. 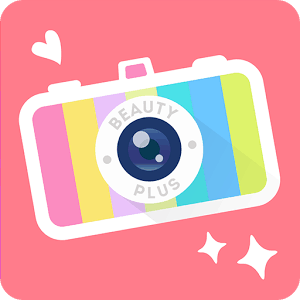 BeautyPlus is an excellent camera/photo app, it works perfectly for taking smooth natural looking selfies. This app comes with cool features that would make you fall in love with it. 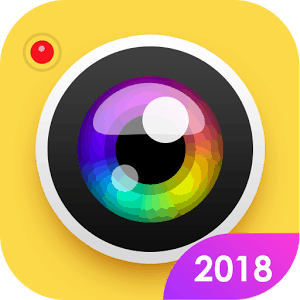 HD Camera is a full-featured Camera app with HD resolution. 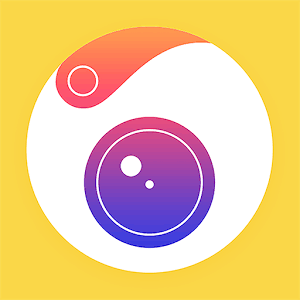 Photo Sphere, and other creative panorama photo mode. It is simple and easy to use. 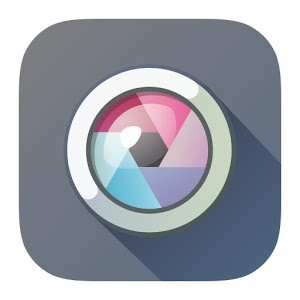 The app comes with an HD Video Capture feature – a feature that lets you capture shots while shooting/creating videos. Capture every moment and make them memorable!. Pixlr is a premium Camera/phot app which lets you create stunning photos with the help of its filters, effects, and overlays. Pixlr is a good photo editor also, with it, you can edit photos like a pro even you know nothing about picture editing. With lots of interesting features and functions, Cymera is a perfect app for Android users. It comes with awesome filter effects, selfie effects, collage, frames, and stickers. Fast and Easy Editing function. 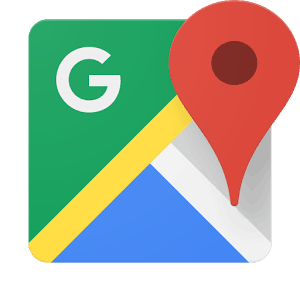 Google Map has been the best GPS app for Android users with over 2 billion downloads worldwide. Going somewhere you don’t know? you can rely on this app for real-time GPS navigation. It displays information about the traffic stats of areas, transit, and details about millions of places. Detailed information about the traffic stats of an area. See other people’s review(s) and opinion(s) about a certain location. 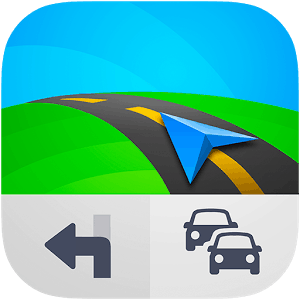 Sygic GPS Navigation & Maps is one of the best offline GPS navigation app. It offers accurate real-time traffic information provided by mobile users, global automotive and traffic information suppliers. Head-up Display (HUD) for safer night driving. Here are more apps for Android productivity freaks. 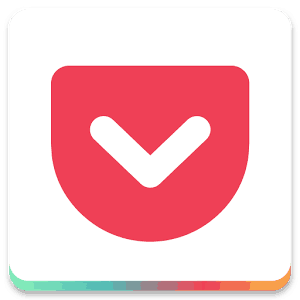 Pocket is an app that lets you save webpages easily and make them available to access offline. It has a calm, lovely User Interface and also comes with more interesting features. Save with one click from your mobile browsers(Chrome and Mozilla). This app lets you get the most of your mobile phone battery life. It automatically hibernates misbehaving apps or stops them from lagging your smartphone, draining your battery. Greenify is a perfect battery saver you should have on your Android device this year. 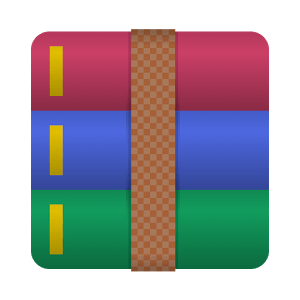 CM Master is the best all-in-one utility toolkit for Android users. 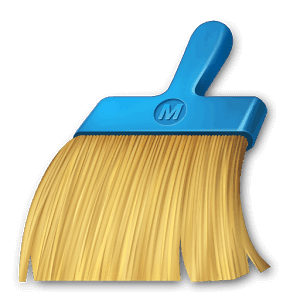 It with inbuilt junk cleaner, antivirus, Private Photo feature, battery saver, etc. App locker and lots more. Of course one should have his/her mobile banking application on his/her smartphone. These apps ease us from much banking stress as you can perform bank transactions at anywhere and at any time. Search on App-stores for your respective bank mobile app, or visit any of your bank branches. Instant messengers keep us going daily because we all send and receive messages often and on. Having an Instant messenger installed on your smartphone will also boost your mobile experience. Technology has advanced the world in various kinds. Spy apps let you spy on other people, monitor activities of someone or group of people. These apps are best applicable when trying to monitor your workers, Kids or spouse. 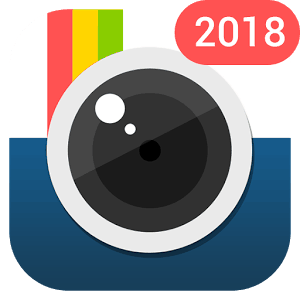 Social media Apps lets us communicate with people from all over the world, make new friends and also share pictures/videos and moments. They are the most crowded online platform daily and they help kill boredom. Here are some top social media platforms you may like to install their mobile apps: – Facebook, Instagram, Snapchat, Twitter, LinkedIn, Badoo, and etc. These are my pick on the best 50 Android apps every Android smartphone user should consider installing on his/her device if absent. These apps are available on several appstores but I recommend you install from the leading Android app store – Google PlayStore. Feel free to share or add your own app via the comment box below.